Pankhuri Awasthy is an actress who works primarily in Indian Television. Before acting she worked as an assistant manager in ITC hotels. She is famous for her roles as Razia Sultana in Razia Sultan Serial and Draupadi in “Suryaputra Karn”. She married her long-time boyfriend Gautam Rode. In this article, let us know more about her. 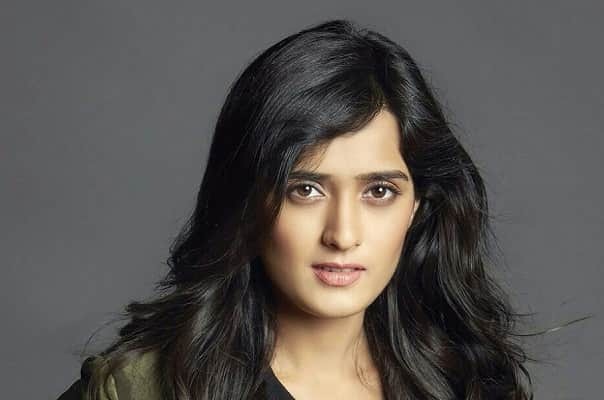 Pankhuri Awasthy’s net worth is unknown and the exact value is fluctuating. Her net worth is close to 1 (Estimated) crore. She owns a car. These values are collected from various websites and is not confirmed. Pankhuri Awasthy’s main source of income is through television. Along with that she works in TV commercials. She is taking 35k per day currently for working in “Kya Kasoor Hai Amla ka?”. Pankhuri Awasthy was born in Lucknow, Uttar Pradesh. Her father is Sanjay Awasthi. Her mother is Arthi Awasthi. She has two brothers Abhishek Awasthi and Rajat Awasthi. Her family moved to Delhi when she was child andshe attended Bluebells Internatioal school in Delhi. She did her bachelor’s in arts in Hindu College, Delhi. She was very active from her school and participates regularly in cultural activities. In college, she was part of drama society. Pankhuri Awasthy married her long-time boyfriend Gautam Rode on 5th Feb 2018. Both got married in Alwar attended by their close friends and relatives. He is also a famous T.V actor and 14 years older than her. Pankhuri Awasthy’s favourite movie is Swades and her favourite actor is Shah Rukh Khan. She is very particular about her fitness and maintains a slim body. She is very fond of writing and her favourite food is Pasta and Sandwich. She worked in T.V commercials Art India Jewellery and Croma Coffee Maker.